KEFEADO is a gender concern non -governmental organization (NGO) which is not for profit. The organization was established in 1994 as a national organization that champions gender and women’s rights issues with primary focus on the girl child. KEFEADO envisages a violence-free society where there is respect and human rights for all regardless of their gender. 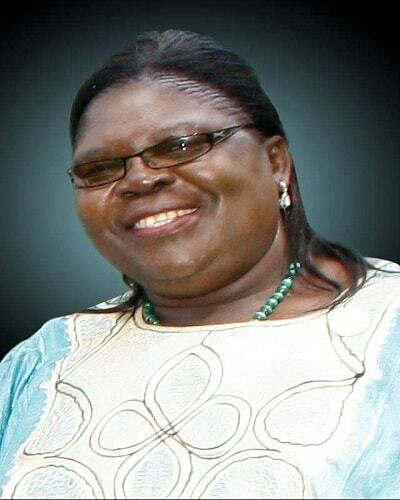 The late DOLPHINE ACHIENG’OKECH was the founder of KEFEADO. 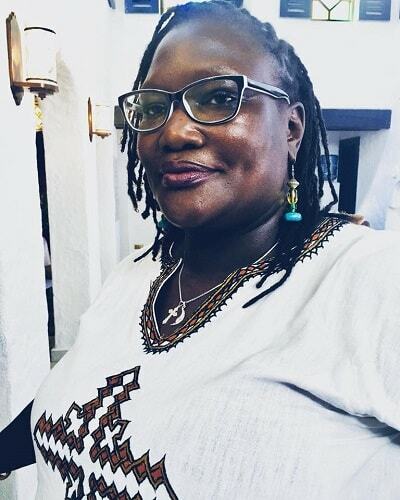 Easter Okech is the Executive Director and Programs Coordinator of Kenya Female Advisory Organization (KEFEADO). She holds a Bachelors of Business Administration-Accounting Option from the University of East Africa, Baraton and an ACCA Certificate. 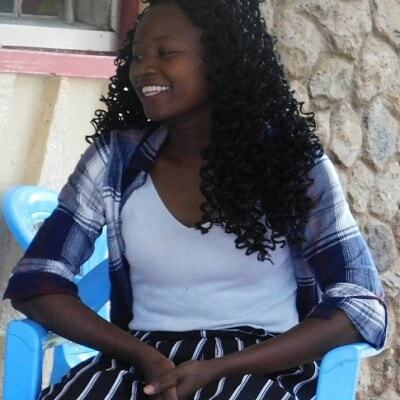 Shyleen Momanyi (Age 25) is a Project Officer in KEFEADO in Charge of Young Women’s Leadership and SRHR program. 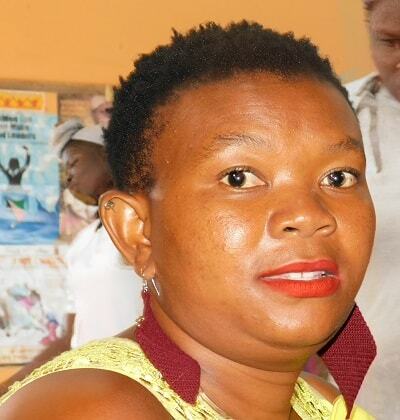 She is also in charge of schools and community linkages program focusing on ending sexual violence against children in schools and the community. 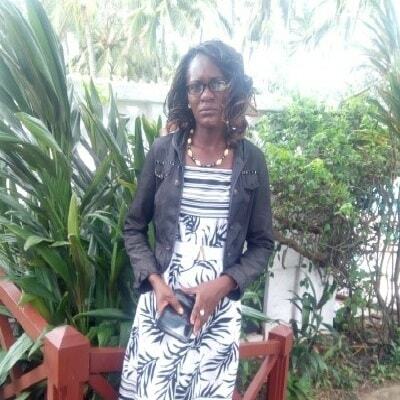 Jackline is a health advocate, human right defender, community volunteer, facilitator, SOGIE Advocate who is well trained on matters of Sexual Reproductive Health. She is an artist who uses her art as a tool for passing information and entertainment. 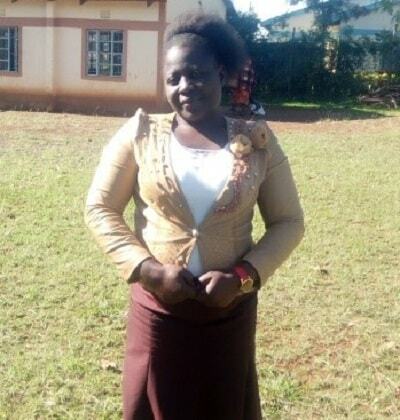 She is a peer educator based in Siaya County. 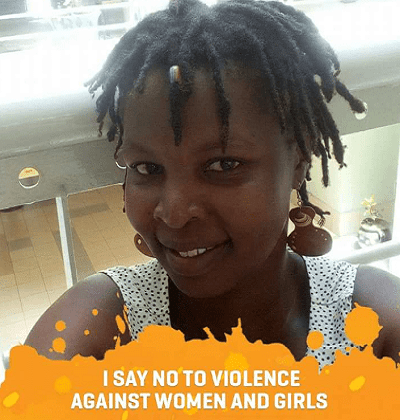 She educates young adolescent girls and women and community at large on SRHR related issues.She is also a youth representative of YWCA Siaya Branch, a mentor at KEFEADO and a secretary of Siaya child Right Youth group. 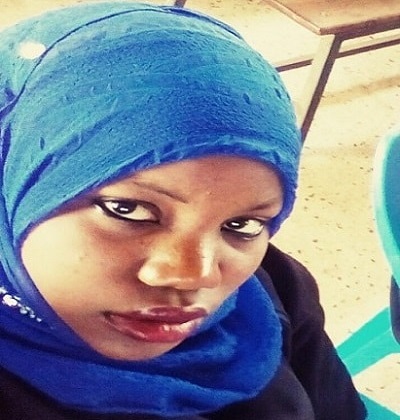 Khadija is a Muslim young woman currently a student at Egerton University, pursuing a degree in computer science.She is a mentor to young girls and women, particularly from the Muslim community.She is passionate to help girls and young women. She is a student of Moi University studying mass communication and social work.Sharon is also the secretary at Ugenya CDF office, a mentor at KEFEADO and peer educator at UCAHA EMPOWERMENT CENTER.She is hardworking, independent, self-driven young woman. 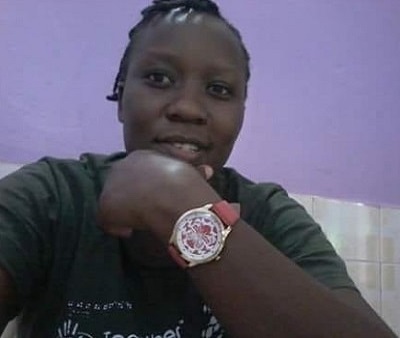 Winnie is a co-founder of Elites LBQ organization were she also works as the programs officer.She is committed to equal human rights for LBQ women and their liberation from all forms of discrimination, she does these through advocacy, where we she raises awareness about LBQ issues. Rose (Age 30) is a mentor and facilitator in charge of facilitation of “Healthy Choices for a Better Future” (HCBF), “My Health My Choice (MHMC), Families Matter! Program (FMP) and SRHR Program. She work in schools and community Linkages programs. 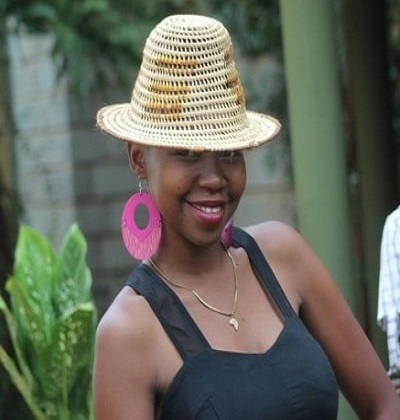 Melvine is passionate in working on issues affecting children, girls, women and young people and amplifying their voices to the relevant service providers.She is an artist (model) and uses her skill to mentor young women in the industry. She is also a trained basic first aider. Judith Anyango is a mentor for Adolescent Girls and Young Women (AGYW) on SRHR. She creates awareness of Human Rights by providing basic Education to them. 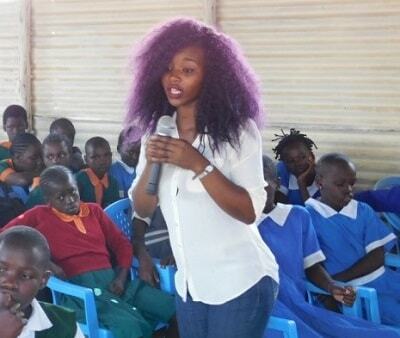 She is currently working with Kefeado as a mentor for young girls on SRHR.